The lines dividing soul, blues, and gospel have always blurred, and the best artists in each of these three categories have always transcended them. 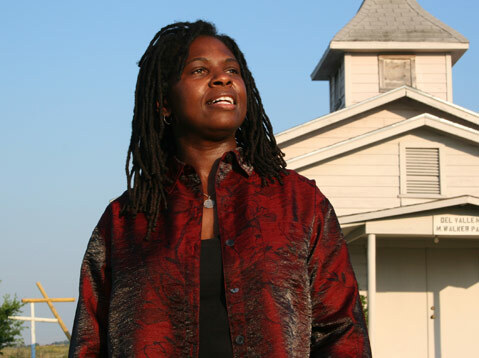 Not just Aretha Franklin, but Sam Cooke and even Otis Redding come to mind when Ruthie Foster sings. She has that unmistakable authenticity that only comes from time in church, miles on the road, and years in the saddle. Foster will headline a double bill at UCSB’s Campbell Hall on Friday, February 10, at 8 p.m. with another great contemporary soul singer, Paul Thorn. Thorn will open solo, and then Foster will take the stage with her acclaimed full band as one of the stops on their current Soul Salvation tour. For tickets and info, call (805) 893-3535 or visit artsandlectures.sa.ucsb.edu.